What a beautiful place this island is! 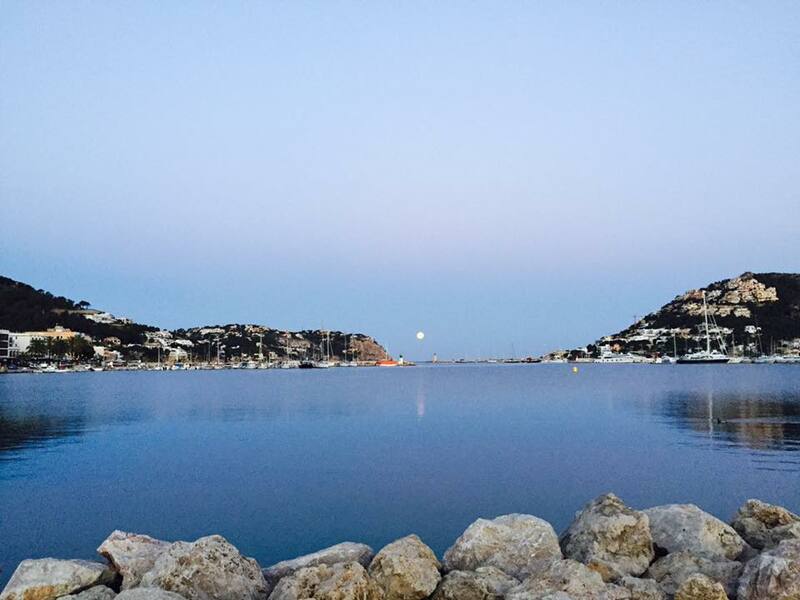 This is not the sun that rises above the port, it is the moon saying goodbye, very early this morning! What a beautiful place this island is! We wish you a great day if you are lucky enough to be here! And if not we hope to see you soon!